A Los Angeles judge threw out a lawsuit brought by a choreographer against Michael Jackson that alleged the singer had molested him as a child. 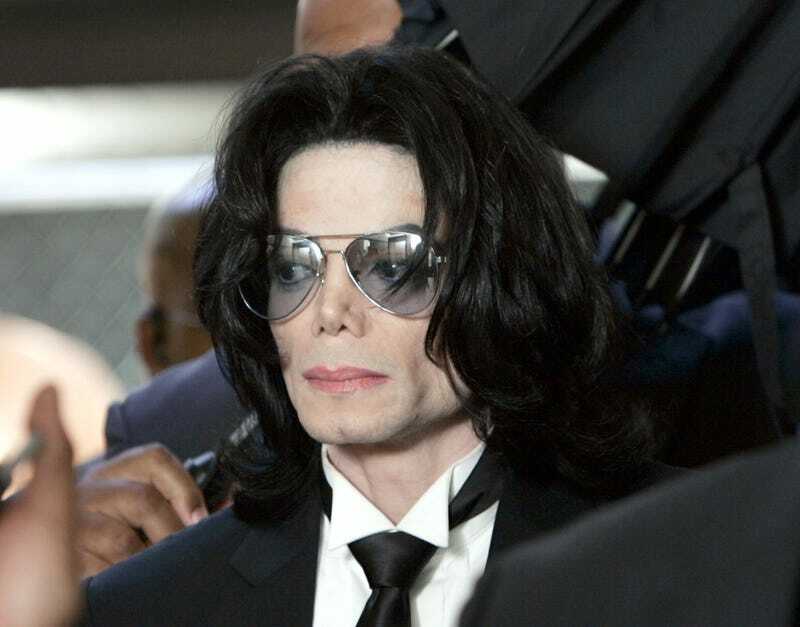 According to USA Today, the lawsuit was one of the last major claims against Jackson’s properties. A judge on Tuesday dismissed the lawsuit brought by a choreographer who alleged Jackson molested. Wade Robson, an Australia native who has worked as a choreographer for Britney Spears and NSYNC, filed the suit against two Jackson-owned corporations. As USA Today reports, they were the last defendants in a suit that alleged Jackson had molested Robson for at least seven years at the late singer’s Neverland Ranch. But Los Angeles County Superior Court Judge Mitchell Beckloff found that Robson had filed his original suit against Jackson’s estate too late (the claim was filed in 2013) and that Jackson’s companies were not liable for Robson’s exposure to the late pop star because Jackson was their sole shareholder. Thus, they had no power to overrule Jackson’s wishes. Robson had met Jackson when he was 5 years old during a dance contest in Australia. The New York Daily News reports that Beckloff’s ruling also noted that Robson’s mother re-established contact with Jackson after the initial meeting, asking if the singer could sponsor the family’s immigration to the U.S.
For years, Robson had denied that Jackson molested him. According to USA Today, he once testified in Jackson’s defense during a 2005 criminal trial, telling the court that he “spent the night at Jackson’s Neverland Ranch more than 20 times and usually slept in Jackson’s room, but Jackson never molested him.” Other witnesses, however, testified that they had seen Jackson abuse Robson. Jackson was ultimately acquitted. Eight years later, Robson would file a suit against Jackson—according to one of his attorneys, it took a while before his client could finally accept what had happened to him. Robson plans to appeal the judge’s decision. His attorney, Vince Finaldi, says that Beckloff’s ruling sets a dangerous precedent for victims of sexual abuse.